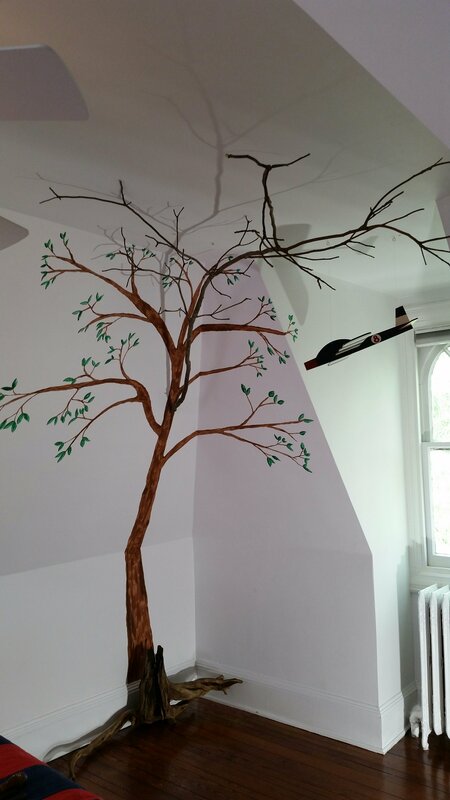 Almost finished the 3D tree mural for the grandsons bedroom. Next to put leaves and tiny lights on the real branch. Previous PostOMG, my parents have a point!Next PostDesigner power tools for discriminating tastes! It’s so cool! Great job!